Wrought Iron Penny Head Suffolk Latch from Period Style have all been individually hand forged by skilled blacksmiths using traditional English blacksmithing methods. Such handles make a traditional finish to cottage doors. Each Wrought Iron Handle is individually finished with beeswax. 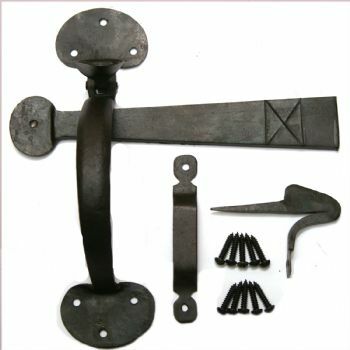 Our Wrought Iron Penny Head Suffolk Latches are all hand made so may have slight variations. This item can be fitted to your cottage door if you order a bespoke cottage door from Period Style. 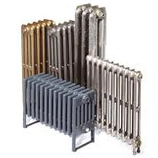 Free Delivery on all Wrought Iron!